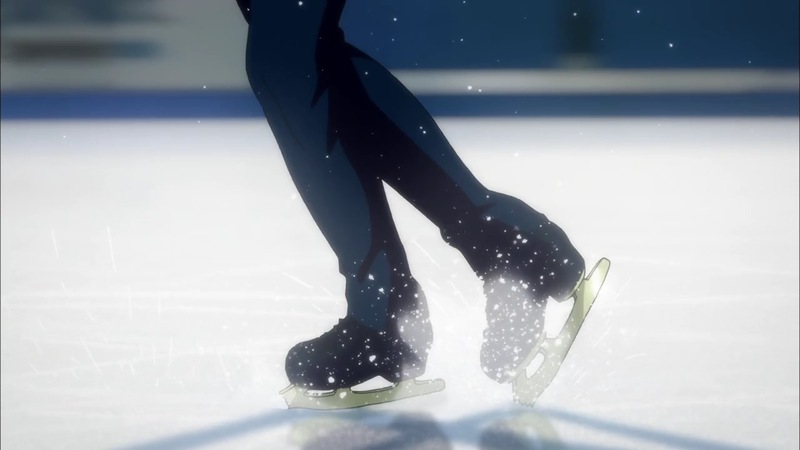 This leaves just the quadruple axel, which is especially difficult because the front-facing takeoff means that it involves four and a half revolutions instead of just four.3 But top skaters and coaches expect someone to get there relatively soon, quite possibly a member of the current generation. However, at present, the top jumpers all only have three quads each: besides the toe and salchow, Yuzuru Hanyu has the loop, Boyang Jin the lutz and Shōma Uno the flip.4 Nathan Chen almost has the lutz and the flip, and it’ll be interesting to see if he lands both cleanly this season. 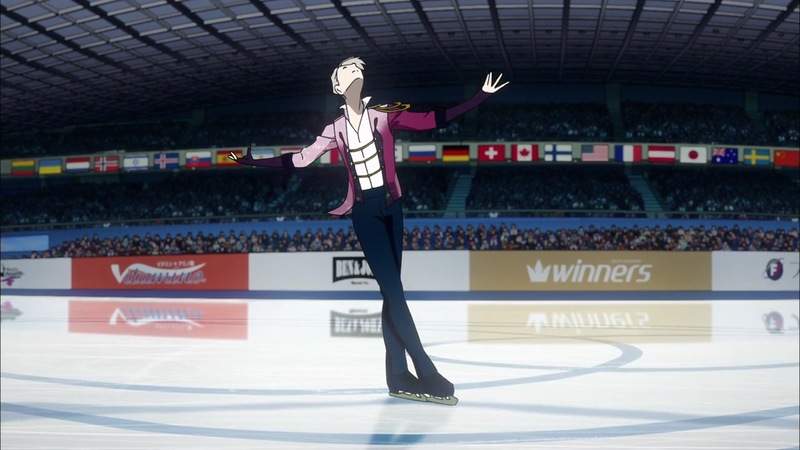 That would give him Victor’s full repertoire, though landing them all cleanly in the same program in competition would involve jumping over a much, much higher bar. As for the ladies, the only woman to land a ratified quad was Miki Andō, who is credited with a successful quad salchow at the JGP final in 2002, though it’s apparently under-rotated. Technically, the triple axel remains the jump that women attempt in order to differentiate themselves, although the broad consensus is that successfully pulling off a triple-triple jumping pass is what distinguishes the top female skaters from the rest. And more importantly, there has been a lot of emphasis on the more subjective elements of their programs as well—choreography, interpretation and even how expressively they perform. Given these developments, fans and commentators have started debating whether this “quad revolution” has been beneficial for the men’s side of the sport. In the early days after Evan Lysacek’s controversial quad-less win over Evgeni Plushenko at the 2010 Vancouver Games, quads were lauded for making figure skating more exciting to watch. Even at this year’s US nationals, Adam Rippon’s win despite a fall on his sole quad attempt drew comments that US judges were “stuck in the past”. 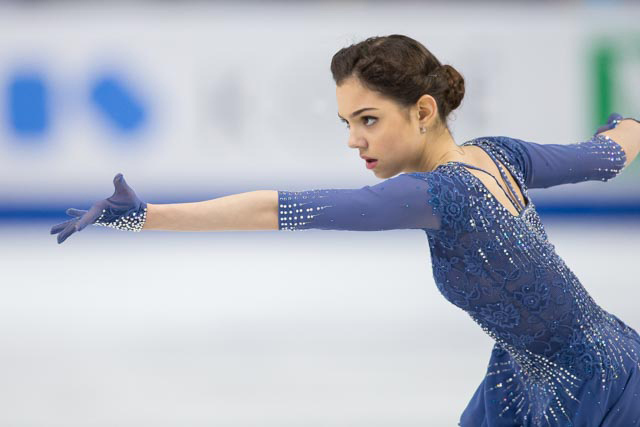 But coming in to bat for the other side, even former proponents now lament that many programs are about moving from one jump to the next, with less attention being paid to improving basic skating skills and artistry. However, it remains true that quads are more exciting for casual viewers, especially when combined with exquisite footwork and artistry. Hanyu and Javier Fernandez, in particular, are pushing the envelope in all aspects of the sport, raising the bar with each passing year. 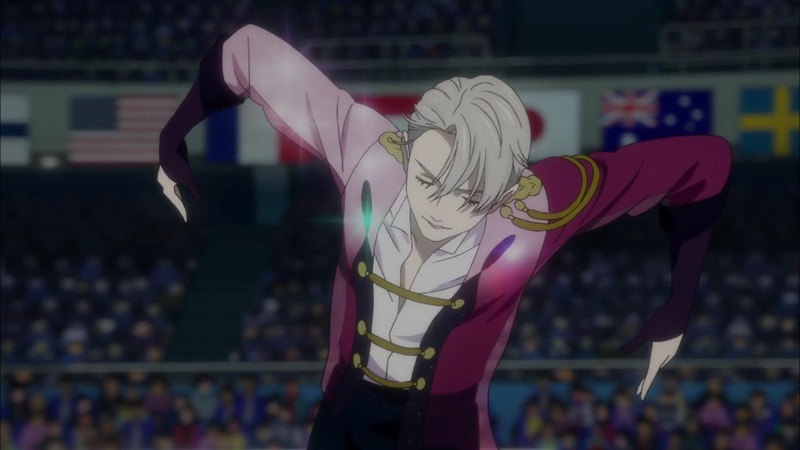 So, we may well see a real-life Victor in the very near future. And as we approach the limits of what the human body seems to be able to handle, perhaps women’s figure skating offers some insights as to where the sport will head next: back to polishing basic skills, artistry and the passion they weave into their performances. Whatever your position on that debate, it is arguably a fantastic time to be a skating fan. Especially if you also love anime, like me.